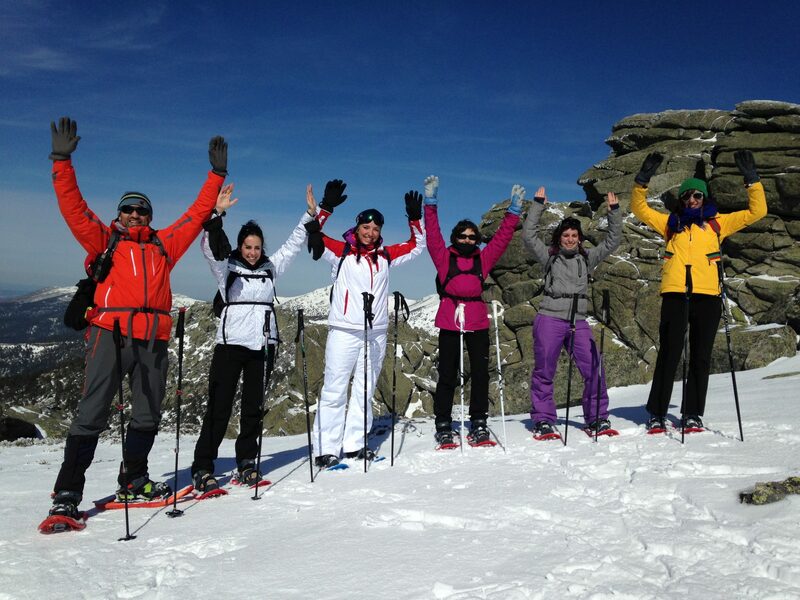 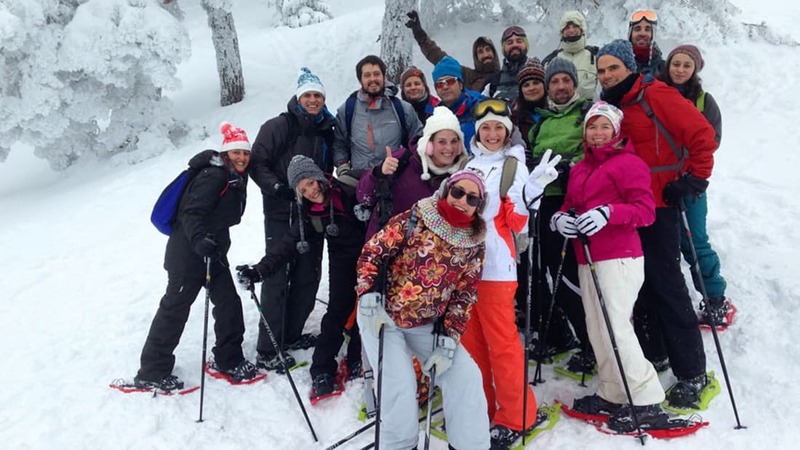 Snowshoe Hiking Madrid - Discover Madrid's winter landscapes with our snowshoe day trip. 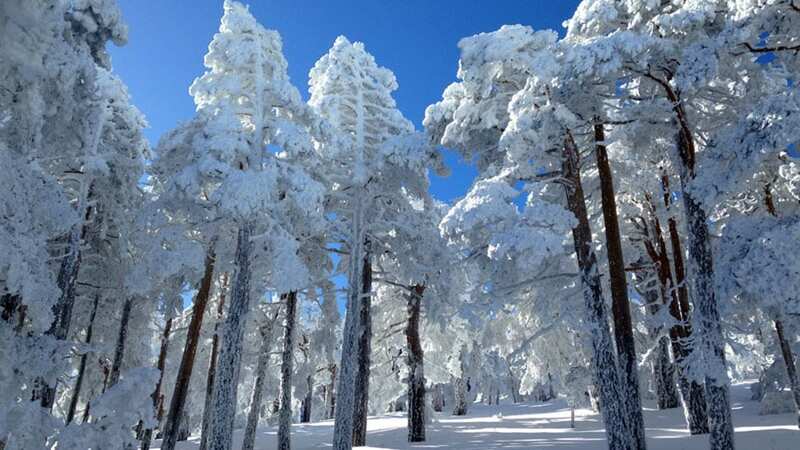 Category: Snow. 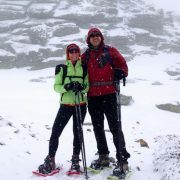 Tag: Snowshoe Hiking. 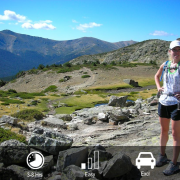 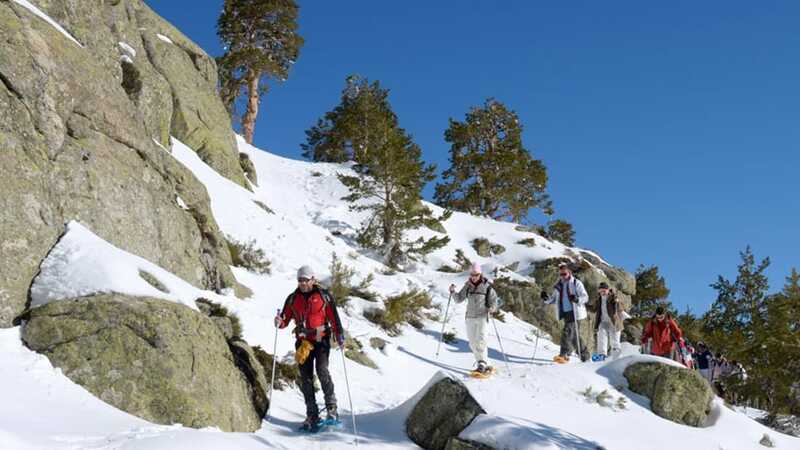 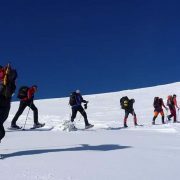 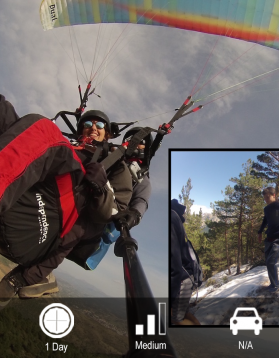 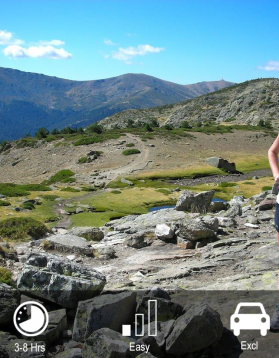 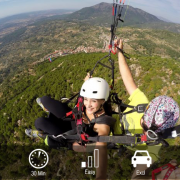 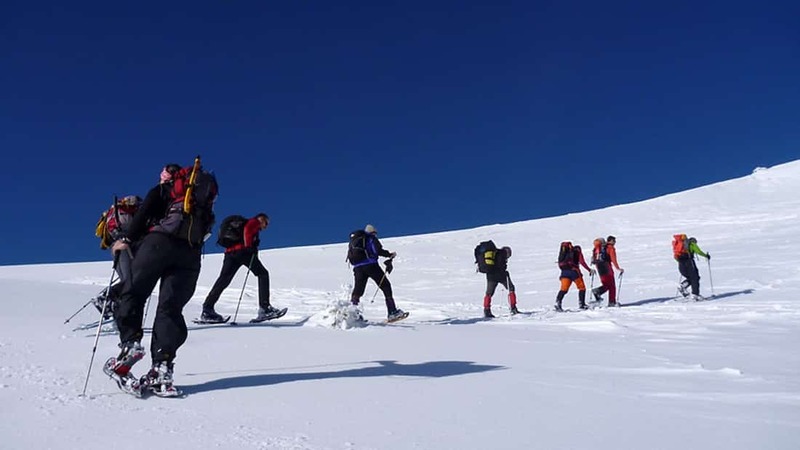 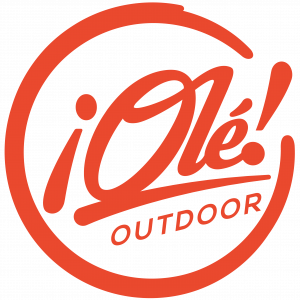 MADRID OUTDOOR SPORTS organizes the best Snowshoe hikes and tours in Sierra de Guadarrama National Park of Madrid, allowing you to enjoy the mountains during the winter season. 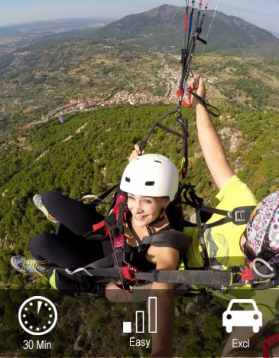 Transport Included. 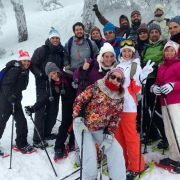 Walking with snowshoes is easy and no previous experience is required for Snowshoe Hiking Madrid. 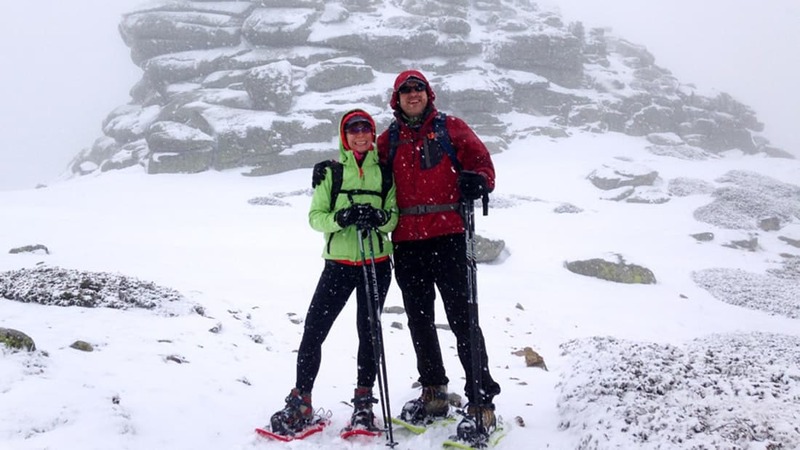 If you can walk, you can snowshoe! 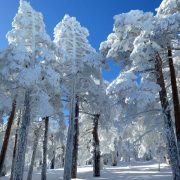 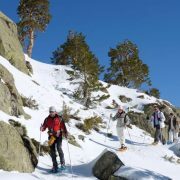 You can be sure to discover breathtaking snow landscapes if you choose Snowshoe Hiking Madrid with Madrid Outdoor Sports!